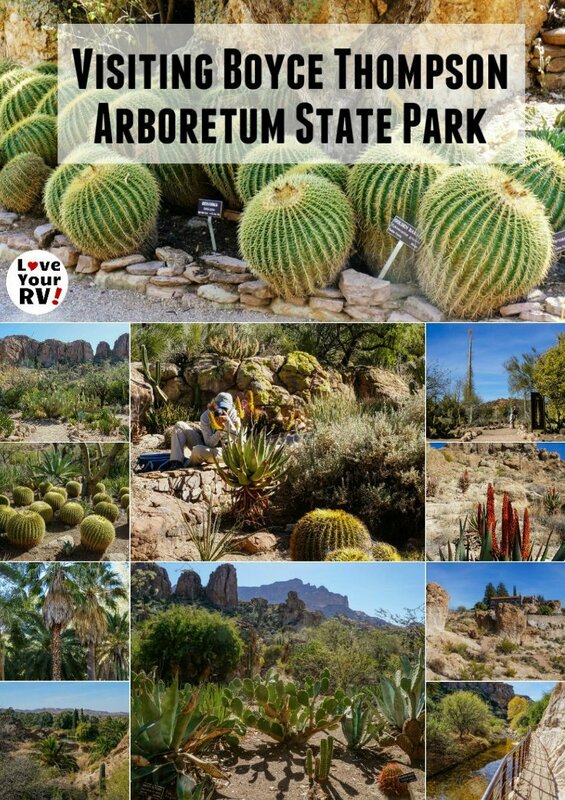 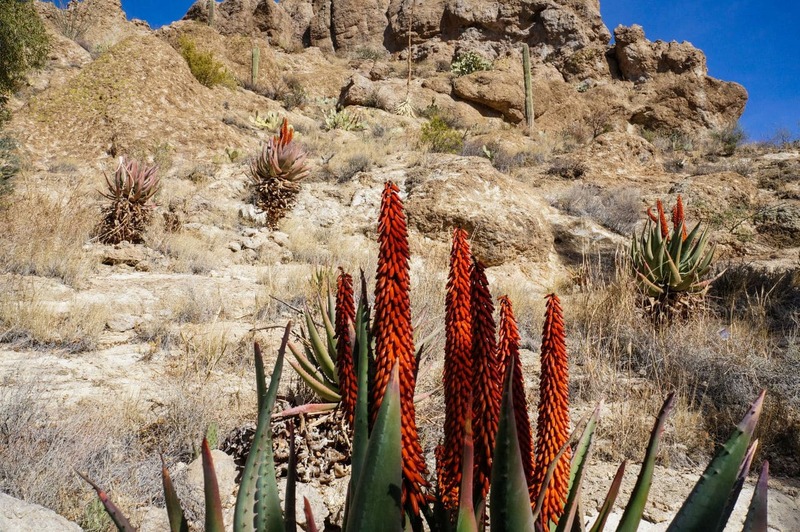 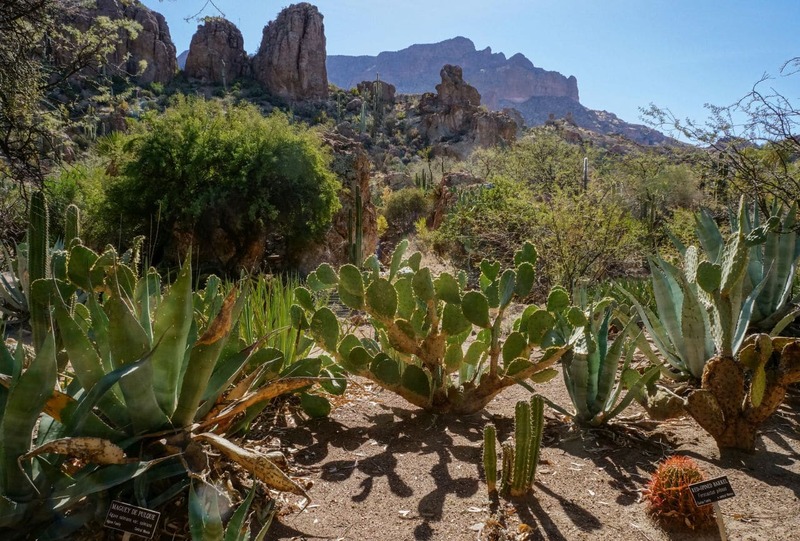 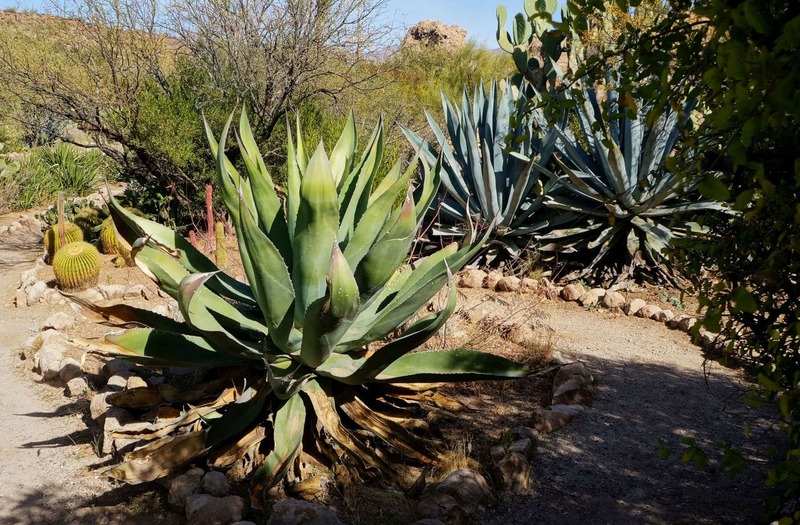 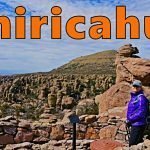 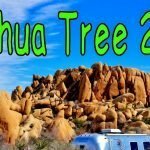 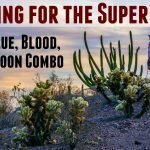 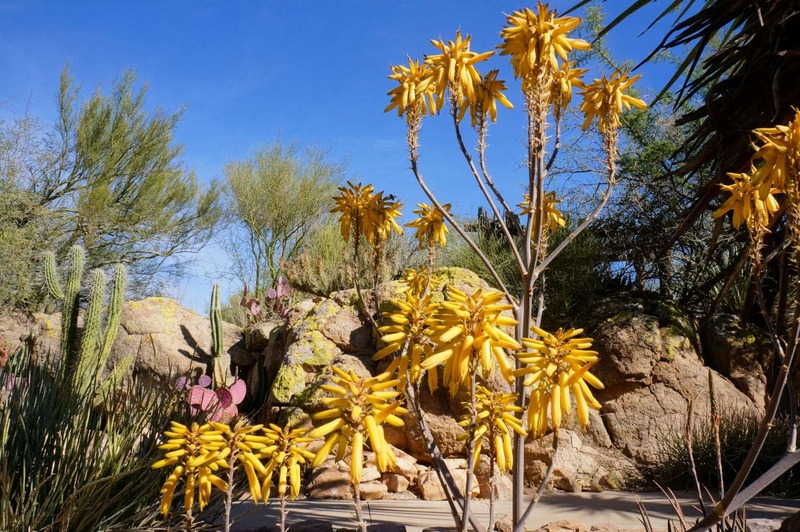 When Anne and I were camping at Lost Dutchman State Park this past January, several folks online strongly suggested we visit Boyce Thompson Arboretum. 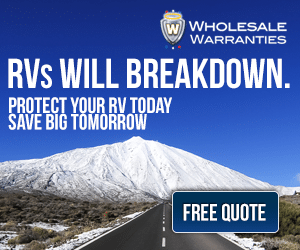 They figured it would be right up our alley. 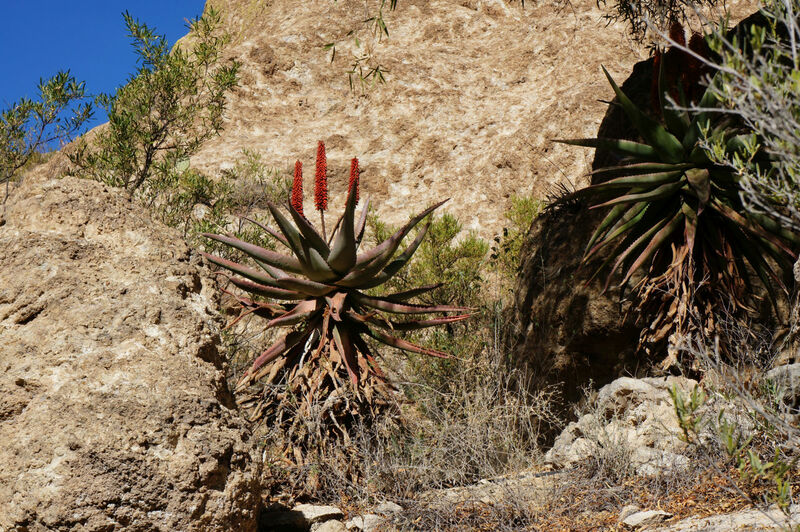 A nice hike through nature with abundant photography opportunities. 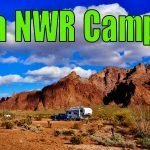 Boy were they right! 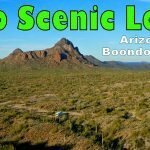 We made the short 30 mile trip over from Lost Dutchman one sunny Friday afternoon. 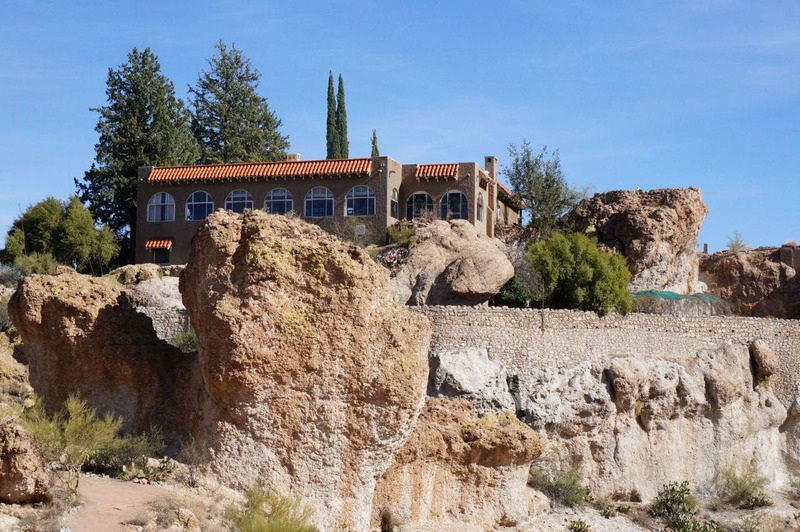 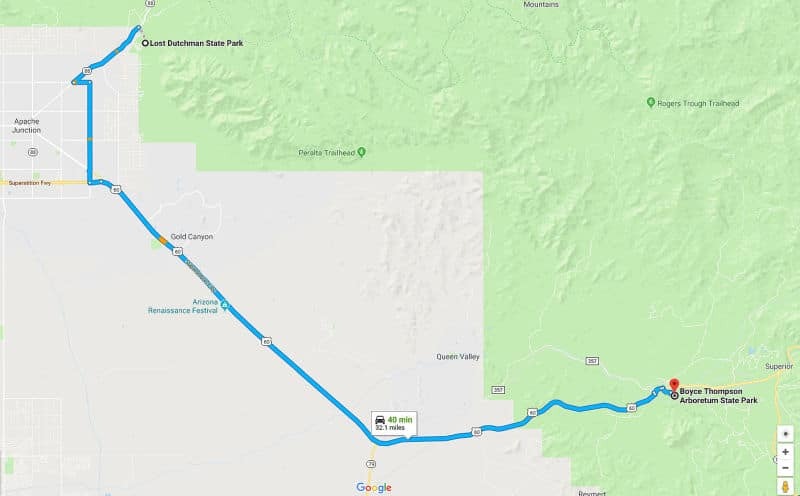 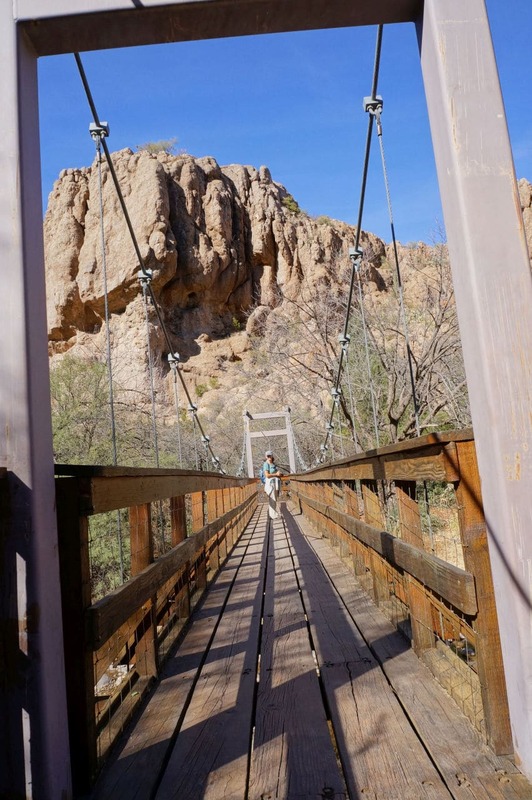 The drive takes you out of the city and into the Tonto National Forest lands east of Phoenix, AZ. 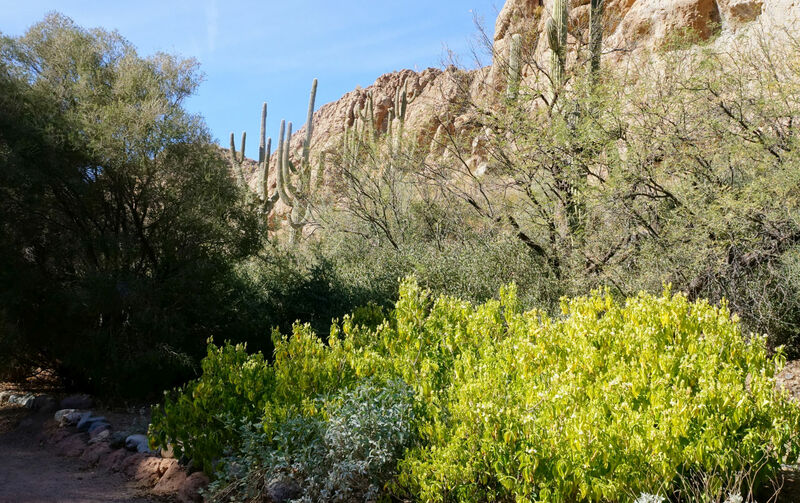 You climb in elevation as you head into the foothills. 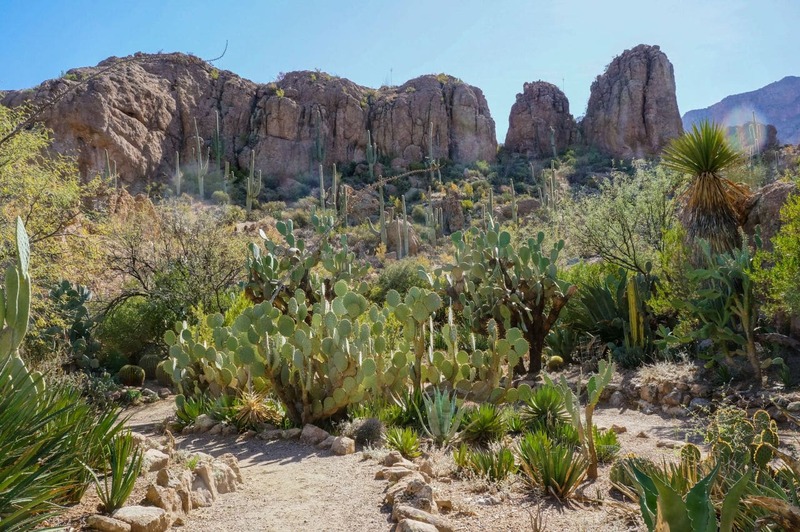 The rugged desert scenery is spectacular, especially as you pass by Picket Post Mountain approaching the little town of Superior. 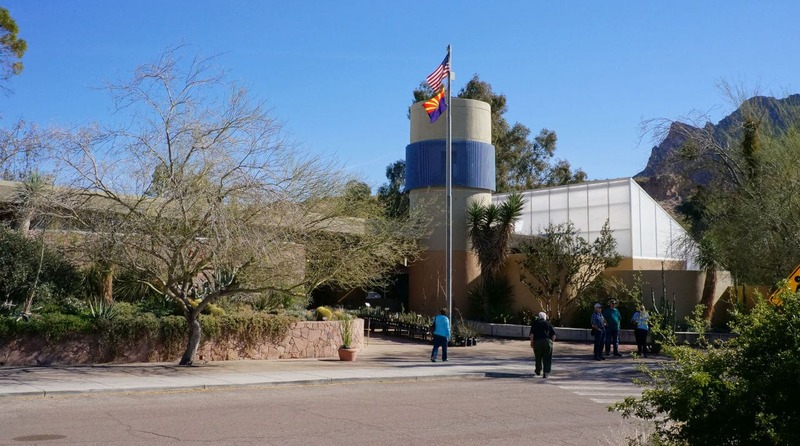 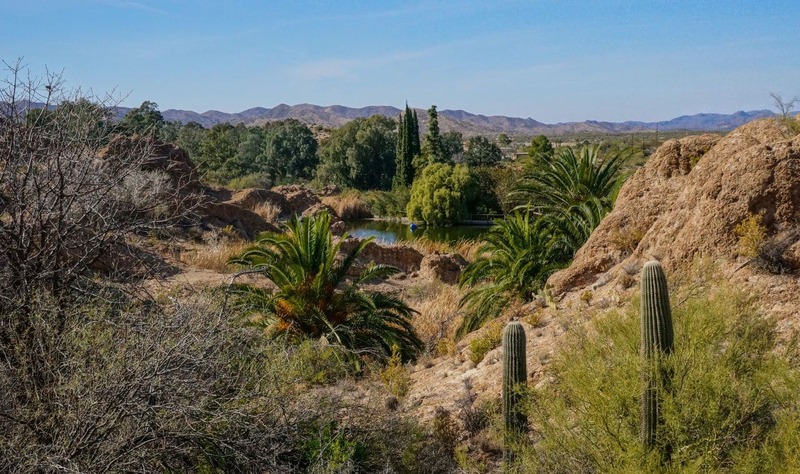 What is the Boyce Thompson Arboretum? 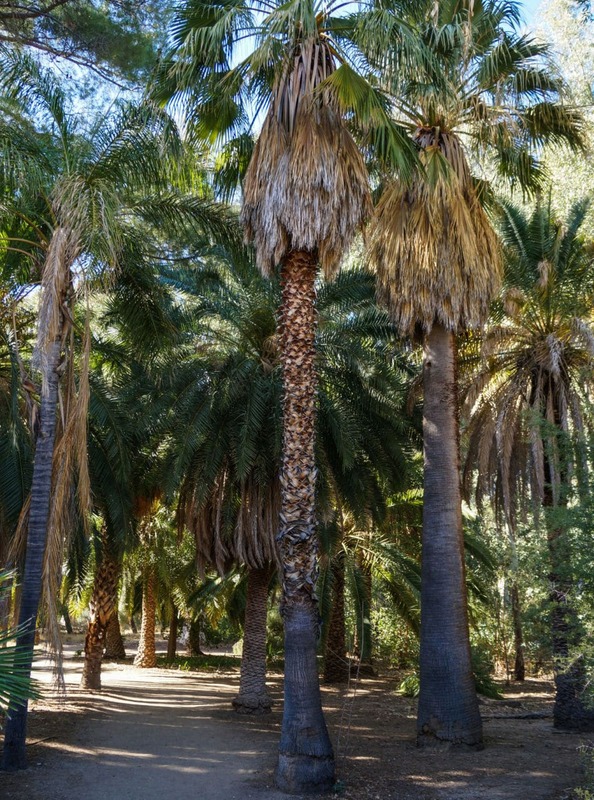 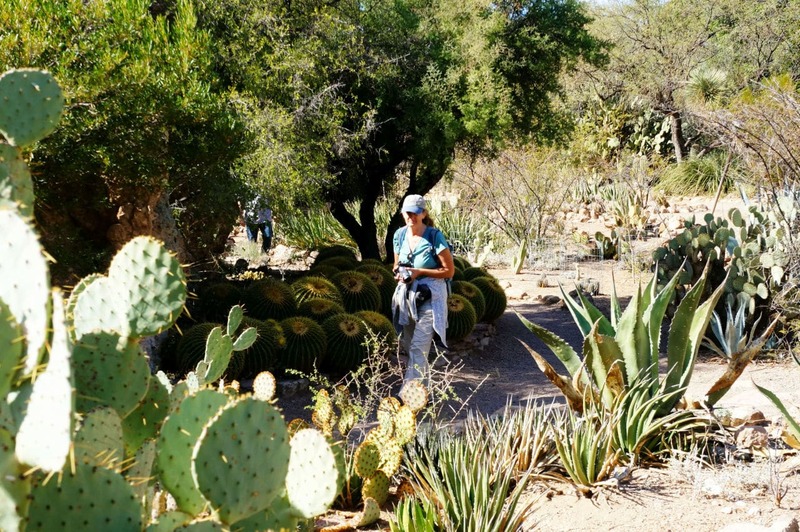 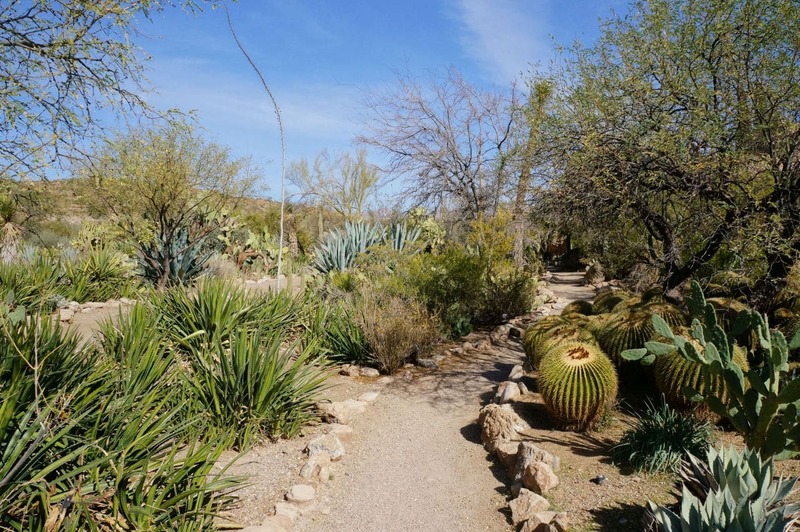 The Boyce Thompson Arboretum State Park is located a short distance off of Arizona highway 60. 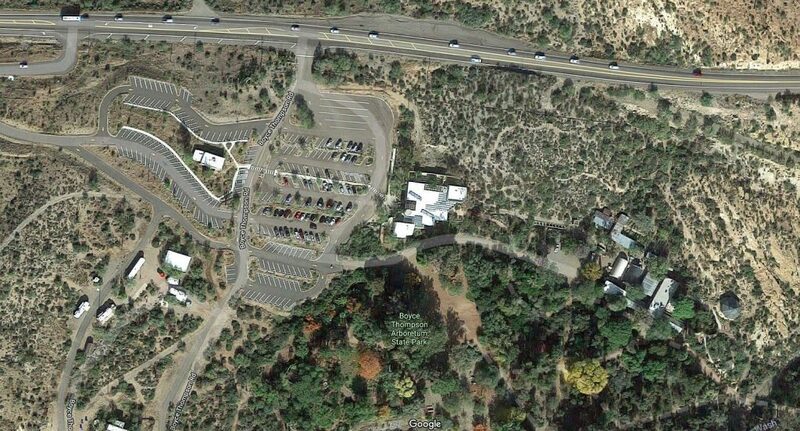 It has a large parking lot including numerous long RV sized spaces. 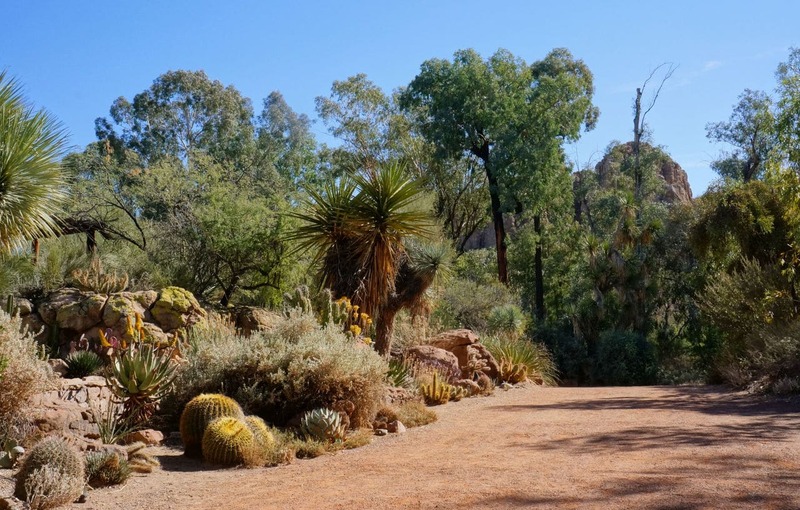 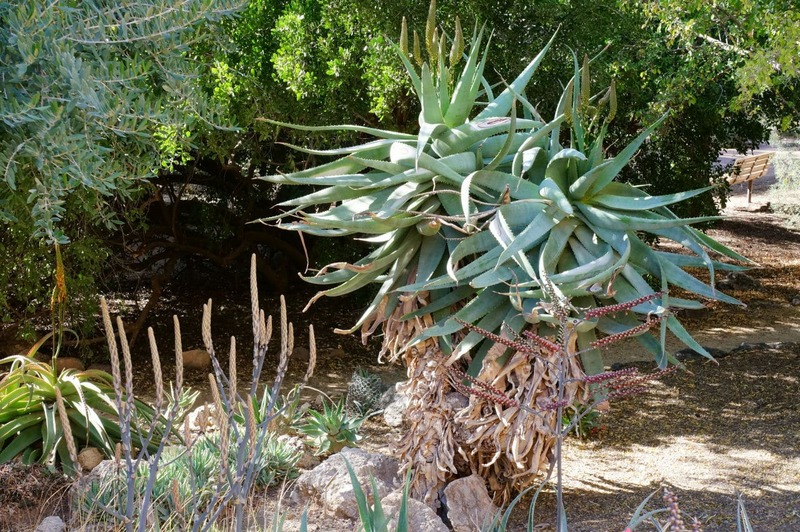 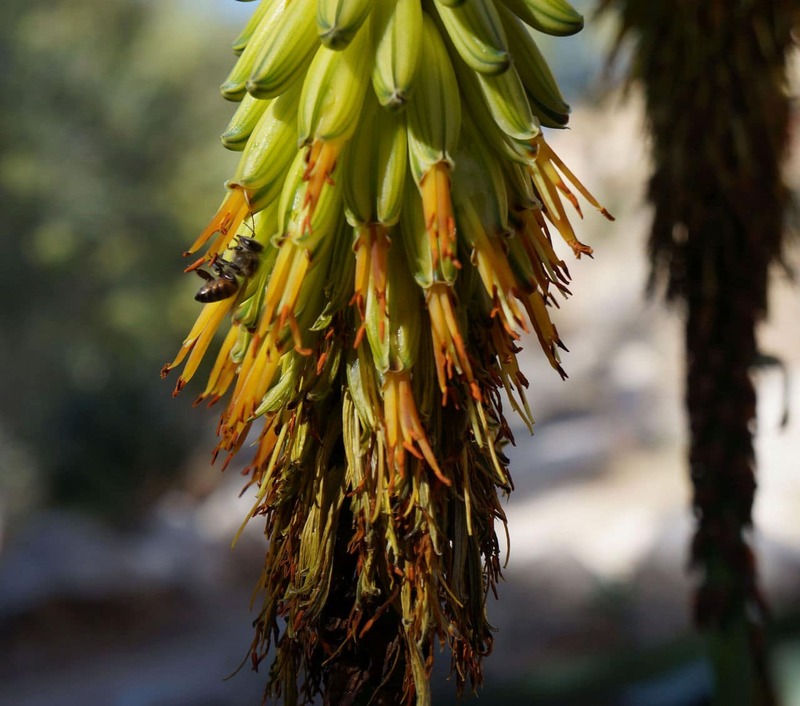 The Arboretum grounds are split into several different sections showing off the variety of plant life found in arid climates and deserts around the world. 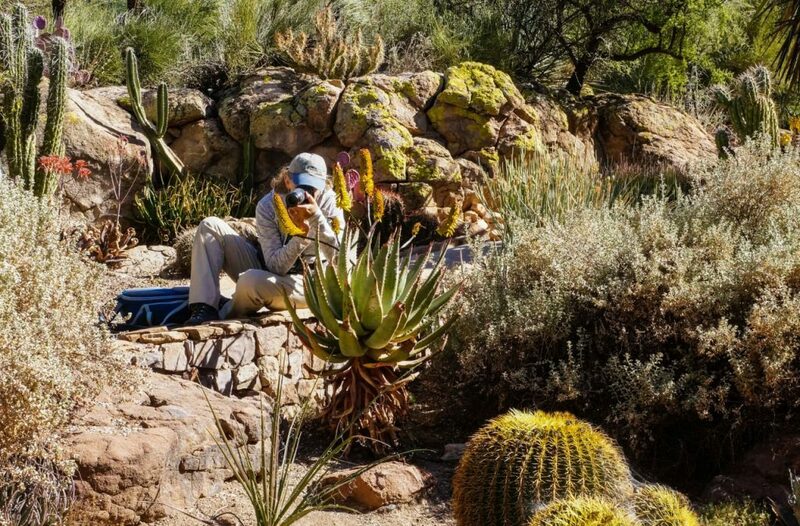 We barely got into the place, and Anne was hunkered down snapping photos. 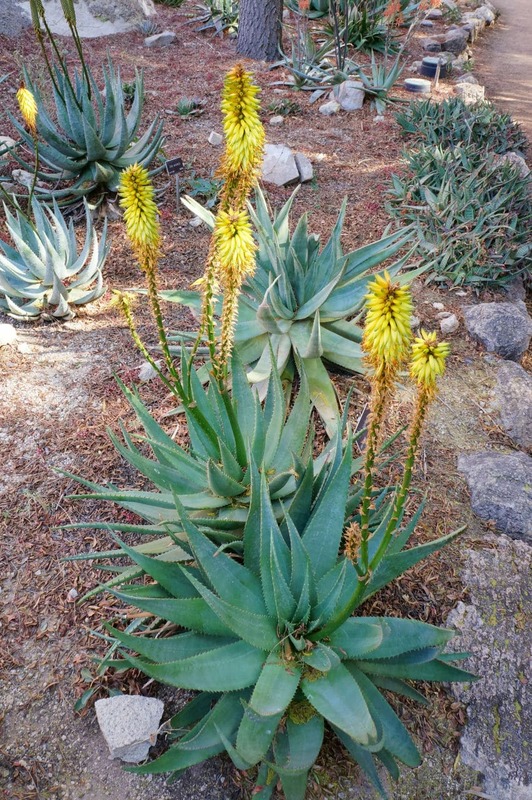 All around the park are small signs providing information on the plants such as name and where they grow in the world. 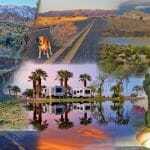 The place is chock full of bird life and other animals. 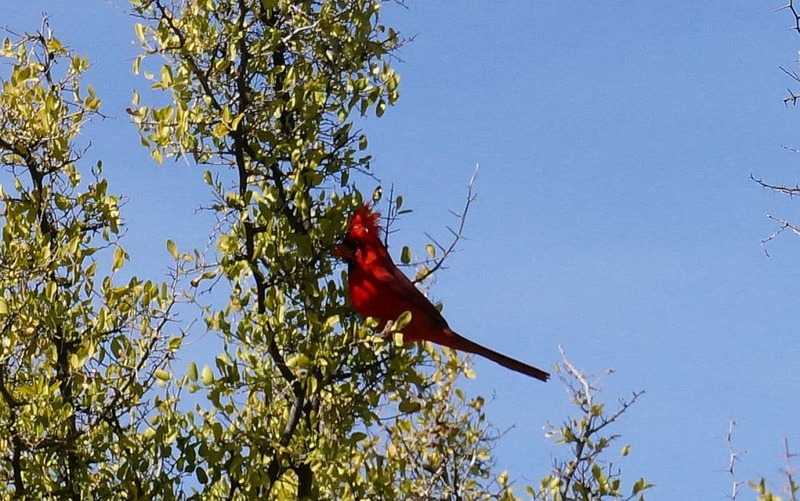 We loved the hummingbirds and bright red cardinals. 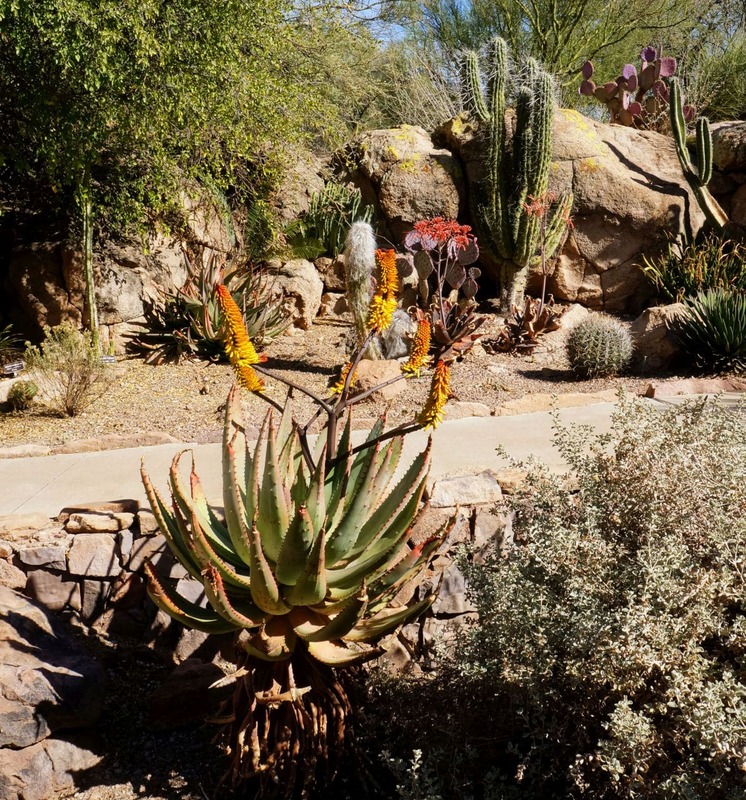 My favorite area was the Cactus and Succulents Garden, Wow! 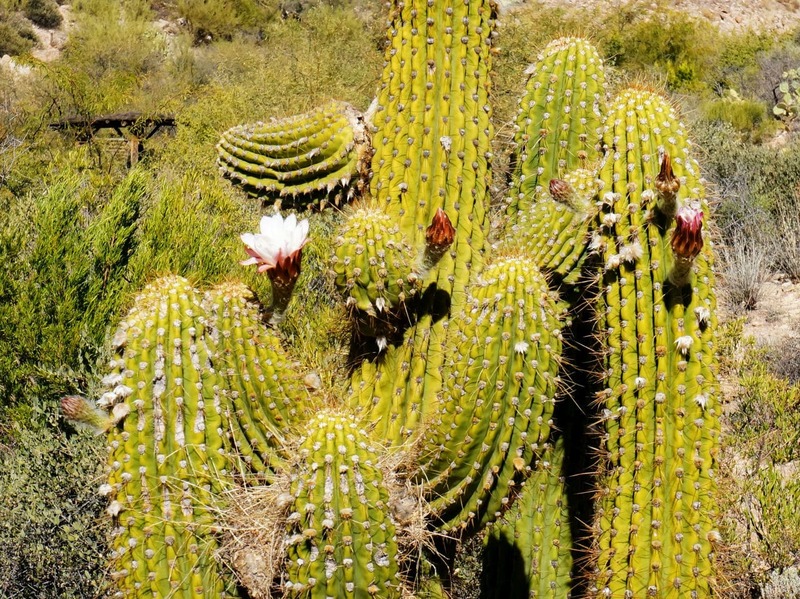 What a variety of cactus! 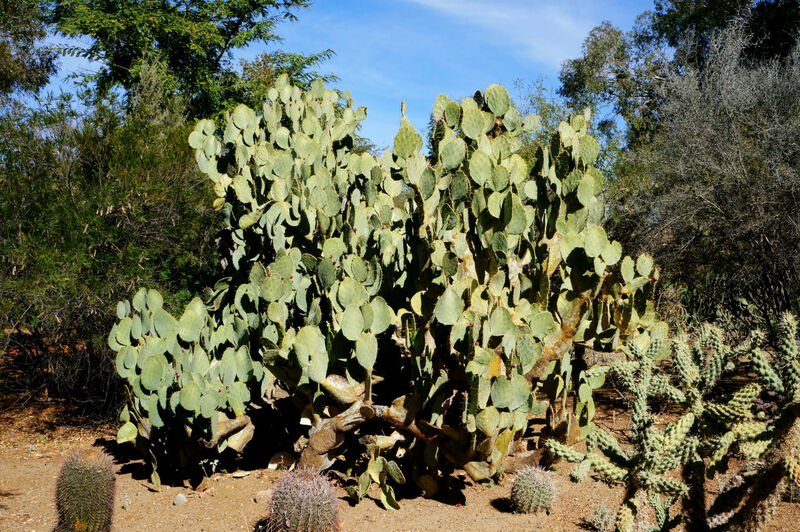 They have strange looking examples from all over the world as well as those more familiar to us in the southwest. 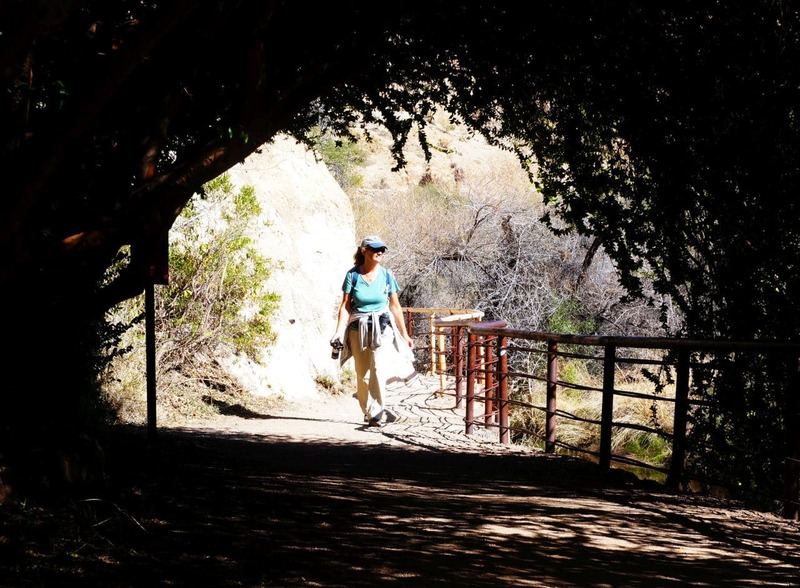 Most of the park trails are relatively level, but there is a section that winds it’s way past the Picket Post house and into a canyon. 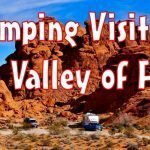 It’s a little steep in spots but offers gorgeous vistas, water features, and unusual rock formations. 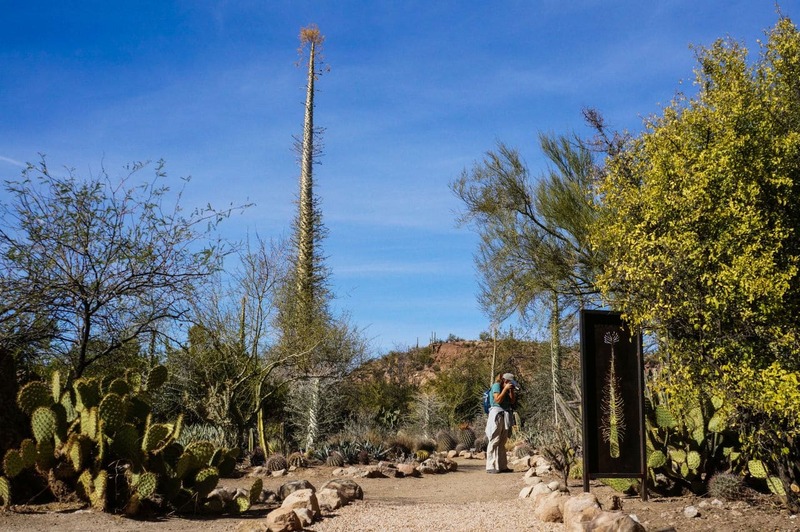 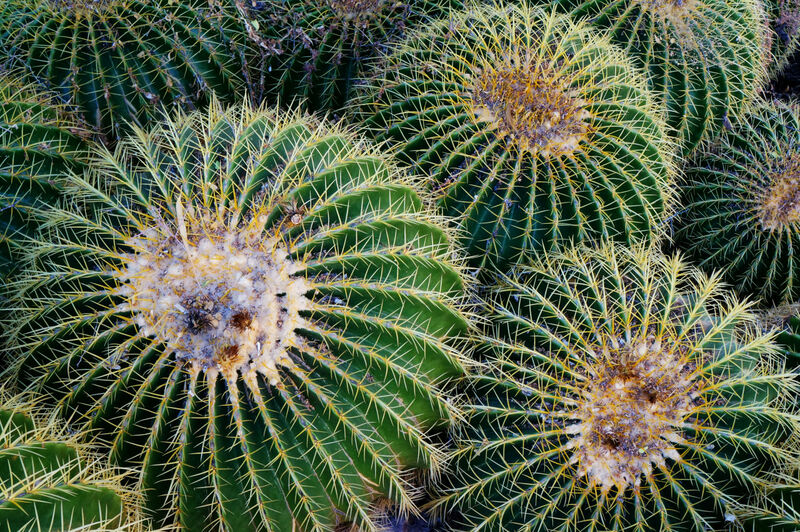 We had a blast strolling the grounds of the Boyce Thompson Arboretum. 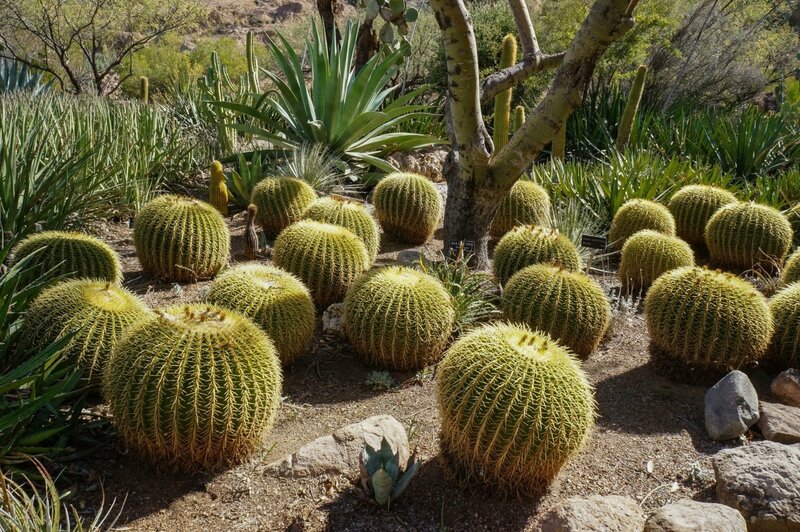 It reminded me so much of Butchart Gardens back home on Vancouver Island but with a desert twist. 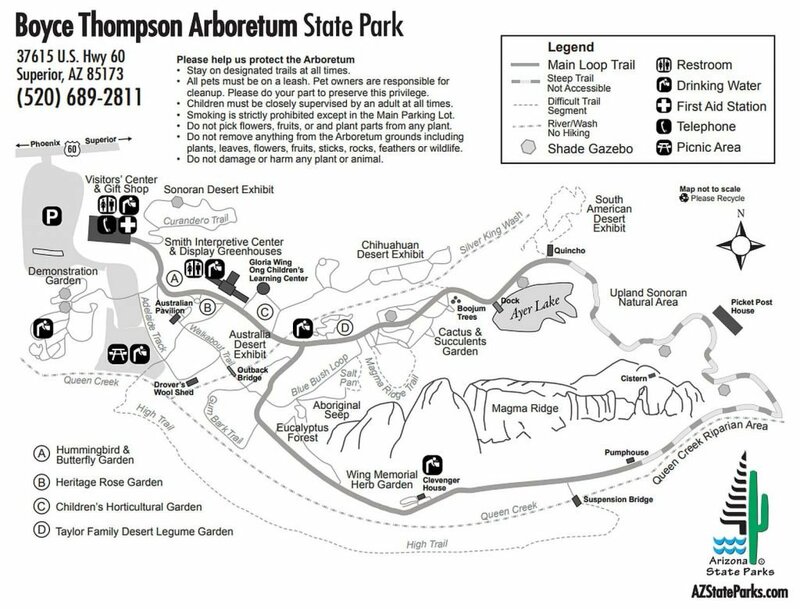 We plan to return next winter for a longer, more complete visit. 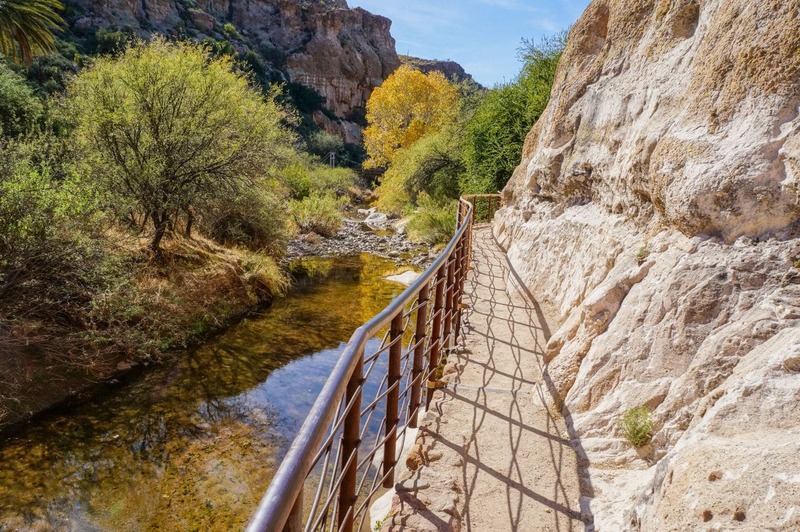 Maybe pack a lunch and explore the reams of nooks and crannies inside this fantastic Arizona state park!